Taste of the Wild dog food manufacturer is Diamond Pet Food, which is a family-owned US corporation with multiple production facilities. Having started producing pet foods in Missouri in the 1970s, the company has then expanded its manufacture into California and South Carolina and is now present not only in the USA, but also in about hundred different countries around the world. According to Taste of the Wild High Prairie reviews, Canine Formula is one of their most popular products both among private dog owners and professional breeders as well. Diamond Pet Food Inc. positions its products as premium quality dog foods and constantly announces investments in its facilities and improvements of the formula. However, as you may learn from other reviews on Taste of the Wild dog food, the company couldn’t escape some issues. In May 2012 a Taste of the Wild dog food recall was announced due to salmonella suspicions and all sizes of TotW (30 lb, 15 lb, 5 lb) treats with certain batch numbers were named not to consume. Based on the analysis of Taste of the Wild dog food reviews, the brand is highly appraised by most of its consumers and has a very good feedback regarding its nutrition facts. Taste of the Wild is a grain-free dry and canned dog alimentation that is presented in seven different tastes, three of which meet AAFCO nutrient requirements. The TOTW brand philosophy is to make products of what dogs would eat in the wild if they were released to run free. For example, Taste of the Wild Dry Dog Food High Prairie Canine Formula With Roasted Bison & Venison is made of buffalo, lamb, potatoes, peas and etc. – which are all natural ingredients that provide your pet with energy, strong immune system and, what is very important, satisfaction with the taste. In my opinion Taste of the Wild dog food ingredients in the High Prairie Canine Formula are a good match for an active adult dog with no health issues. The product contains 32% proteins (almost double of government required 18%), which is exactly what a lively pet needs. These proteins are enriched with chelated minerals, which makes them easier to absorb and takes care of dog’s sight, claws and coat. For me it’s also important mentioning in this Taste of the Wild dry dog food review, that despite lots of animal-derived ingredients, the product doesn’t have a strong smell and is pleasant to use. Dog food products from Taste of the Wild cost a little more than their competitors, which is due to their positioning as more natural and healthy choice. Buffalo: high quality ingredient, provides most of the protein in Taste of the Wild dry dog food hi prairie canine formula with roasted bison & venison 30-pound bag. Lamb meat: another costly ingredient, rich in fiber. Sweet potato: serves as a source of carbohydrates and beta-carotene, gluten-free. Eggs, peas and pea protein: are easy to digest and rich in protein. 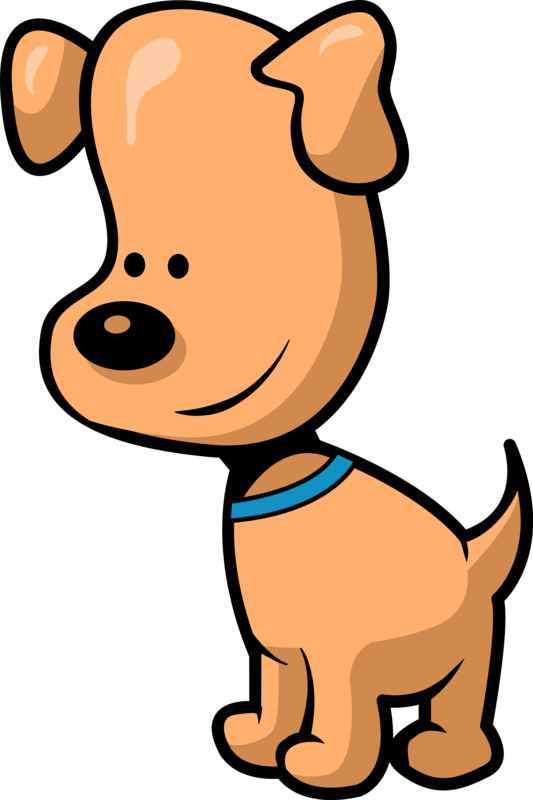 Potato: provides digestible carbohydrates that release energy for your pet. Canola oil: provides Omega-3 acids, but isn’t the best source of it in my opinion. Flaxseed – while being a natural plant-based ingredient, it makes Taste of the Wild Venison Bison rich in omega-3 acids and fiber. Salmon oil – this is not a cheap ingredient, which means that TotW High Prairie Canine Formula with bison & venison contains EPA and DHA type of Omega-3 acids. Chicory root – is rarely mentioned in TotW Dog Food reviews, but is rich in inulin, which is a healthy kind of dietary fiber and is loved by useful bacteria that ensures good digestion. Practically every Taste of the Wild High Prairie review I read is satisfied with the price/quality ratio – the aliments are worth what you pay for. Price of Taste of the Wild dog food can be flexible due to its availability in multiple stores and online. 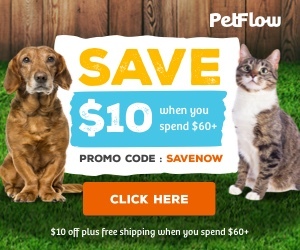 There can also a seasonal discount and special offers – so browse the web to benefit not only from the best TOTW dog food reviews, but also prices. No unnatural preservatives, especially ethoxyquin. Many reviews of Taste of the Wild dog food complain about presence of canola oil. Based on my Taste of the Wild grain free dog food review in venison and bison flavor, it is a very decent product to be consumed by your favorite pet. It is one of the richest dog foods I’ve ever tried in terms of its protein contents. 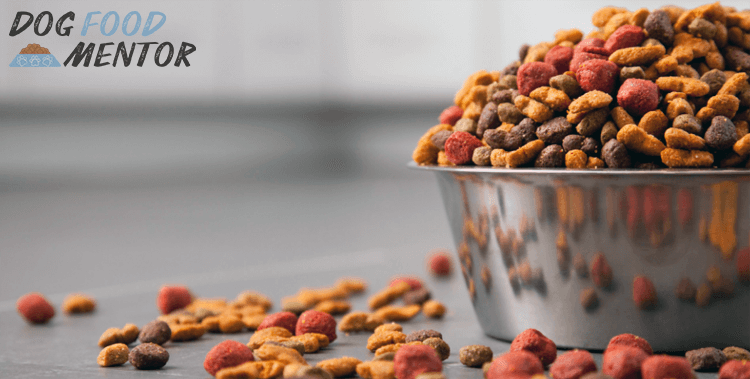 The brand is highly appraised by consumers, while the company did have some quality issues in the past – but this has happen to any major dog food manufacturer in the States. All in all my dogs will continue eating Prairie Canine Formula after this TOTW dog food review is published.